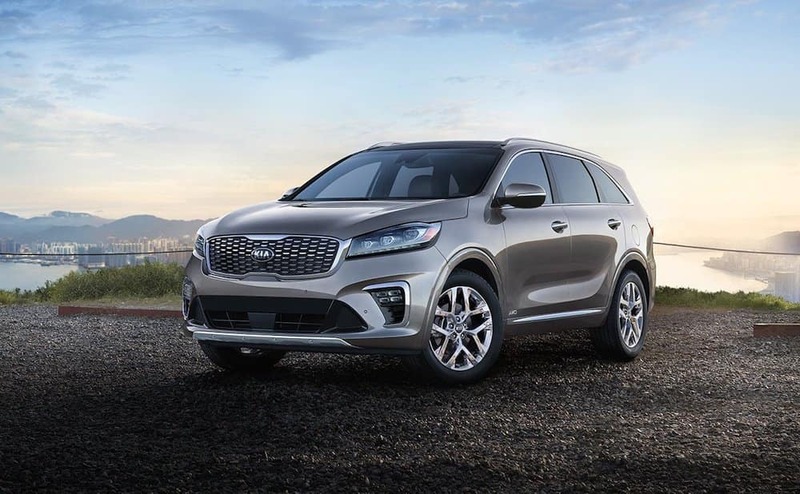 Kia is known for making reliable SUVs with excellent warranty coverage, so you can’t go wrong with either the 2019 Kia Sportage or the 2019 Kia Sorento. While both are great choices, there are some differences between the two you’ll want to consider before making your decision near Marrero. Seating: The Kia Sportage seats five passengers across two rows, and the Kia Sorento seats seven passengers across three rows for carpooling near Timberlane. 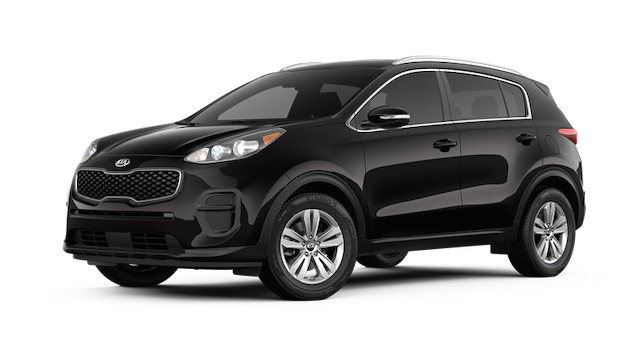 Passenger Space: The Sportage has a passenger volume of 129.3 cubic feet, or you’ll get 154.2 cubic feet of passenger space in the Sorento. 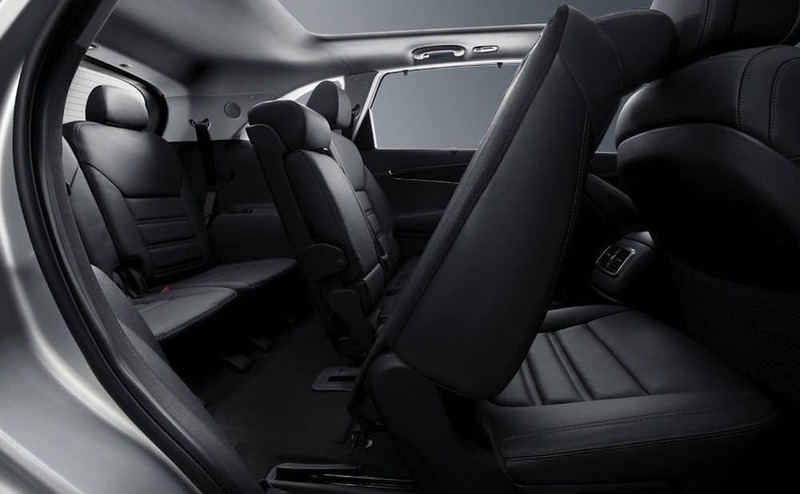 Cargo Space: The Sportage provides 30.7 cubic feet behind the first row and 60.1 cubic feet behind the second row. 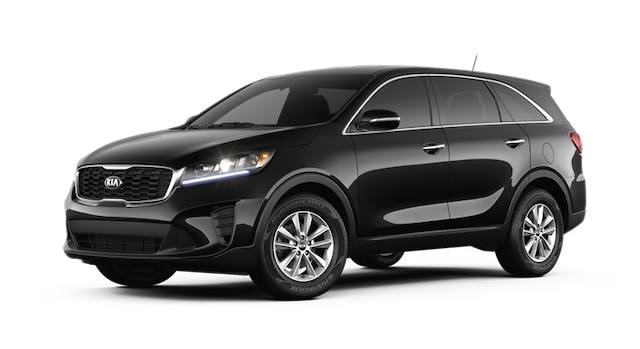 The Sorento provides 73 cubic feet behind the first row, 38 cubic feet behind the second row, and 11.3 cubic feet behind the third row. Infotainment: Both Kia SUVS offers the UVO system with 7- or 8-inch touchscreen. Engine: The Sportage and the Sorento are both equipped with a standard 2.4L DOHC, 16-valve I-4 engine. Drivetrain: Both Kia SUVs have standard front-wheel drive or available Dynamax™ All-Wheel Drive. Towing: The Sportage and the Sorento also have the same towing capacity. They can haul up to 2,000 pounds each. 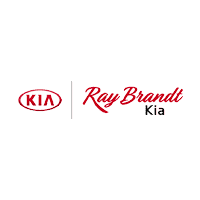 Both the Kia Sportage and the Kia Sorento are backed by the Kia 10-year/100,000-mile warranty program. The Sorento is the costlier of the two, but it provides you with more interior space. 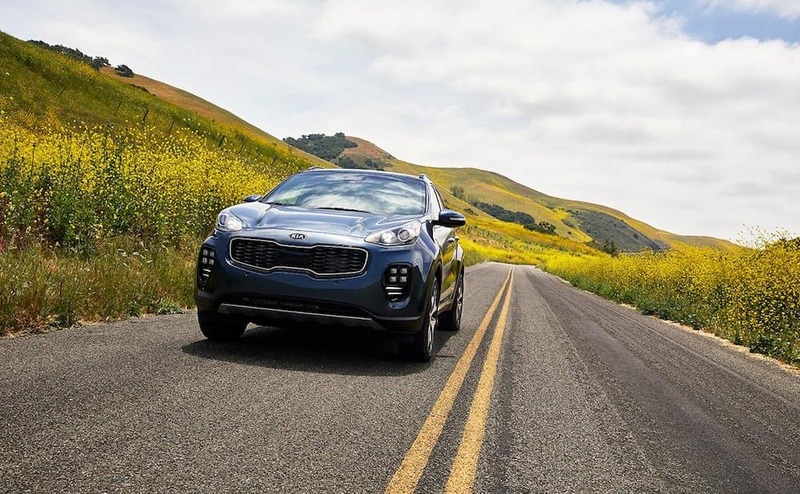 If you’d rather have something more affordable, then the Sportage is the way to go. Either way, you’re getting a great SUV that’s backed by a top warranty program. To learn more about these SUVs contact us or visit us in %di_city%% to take one or both for a test drive.